Actress Uche Jombo has taken to her Instagram to denies claims that her and Kenny Rodriguez,her husband are separated. 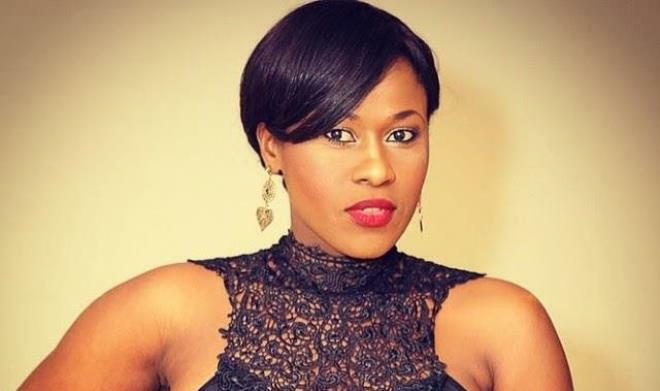 Nollywood actress Uche Jombo wants Nigerian bloggers to leave her family out of the media. Normally I will look at this stupid trending story on me today and look the other way but not TODAY!!! ENOUGH!!!!!! I find your need to create mirage tales of rancour where there are none in chase of a story/news outrageous.There’s no story here except a woman trying to balance her family life and work in 2 countries.